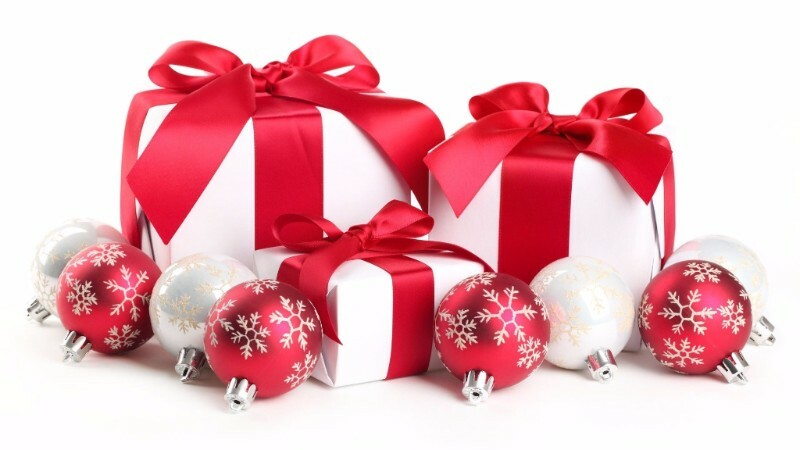 Christmas -- The One who created everything, the Infinite One, loves me so much that He was willing to separate Himself from His only legacy, His son Jesus Christ, in order to provide for me the free gift of eternal life. Like all gifts, the only thing I do is receive it. Sounds so simple. Creation Under the Stars -- Ci Remote Camps are Born! But human nature is filled with selfishness and self centeredness and pride which causes me to want to earn eternal life through my works, my goodness. To receive this gift, I have to humble myself and admit I cannot save myself from sin. Wow, what a Savior!!! We are accepting applications for all of our Ci 4.0 Summer Camps. Whether you are a former Ci camper or prospective one, go to our website and apply for the camp you are interested in. There is NO CHARGE to apply. We will send out acceptance notifications via email and also on your Family Dashboard. To begin the process of signing your young person or family up for one of our inspirational STEM & apologetics camps, go to http://campinfinity.com/camps. Our fall schedule continues to expand as the Lord opens new doors for us to inspire young people in STEM from a biblical worldview. We did Ci Mobile Camps in Jacksonville, FL, Cocoa Beach, FL, Grant County, KY; Ci Mini Camp with a school from Greenville, SC; attended our first Christian Camp & Conference Association national conference in Nashville, TN. In addition, we ran our first Ci Remote Camp in Arizona and recruited counselors in Ohio and South Carolina. Here are a few photos highlighting these events. Each new camp season begins with building the Summer Team. This involves contacting past team members as well as recruiting at several colleges. This fall we've visited Bob Jones University (SC) & Cedarville University (OH). So far we have received 17 initial applications and 11 final apps. Please pray as we consider who the Lord would have us invite to assist us in carrying out our mission with our campers. This is our first year to receive applications from former Ci campers!! If you know of any who would be a good fit for Ci, please direct them to http://campinfinity.com/apply. 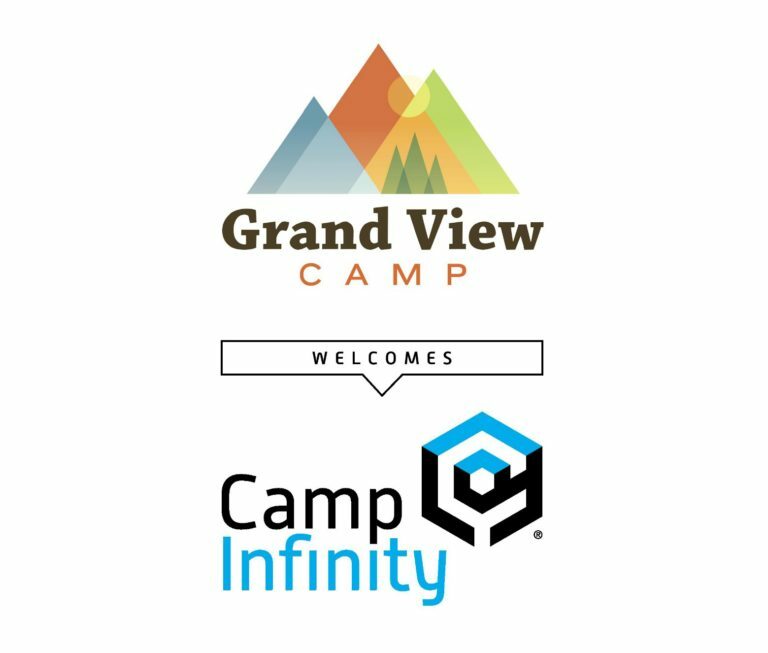 In October we ran our first Ci Remote Camp at Grand View Camp in Arizona. 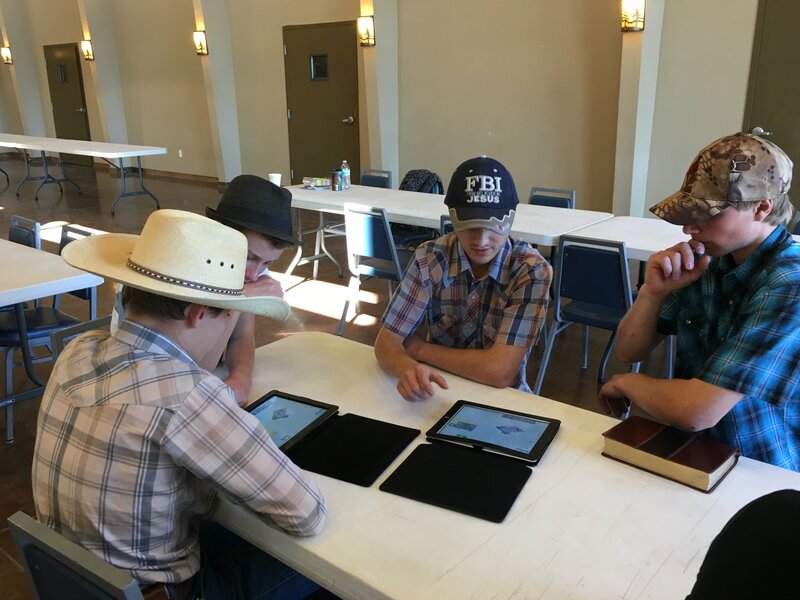 Ci Remote Camps are designed to take our unique blend of STEM & biblical apologetics to other camps who are seeking to use STEM to inspire their campers to glorify God in science & technology. This camp was designed for students in grade six through high school and had an emphasis in ASTRONOMY and ROBOTICS. 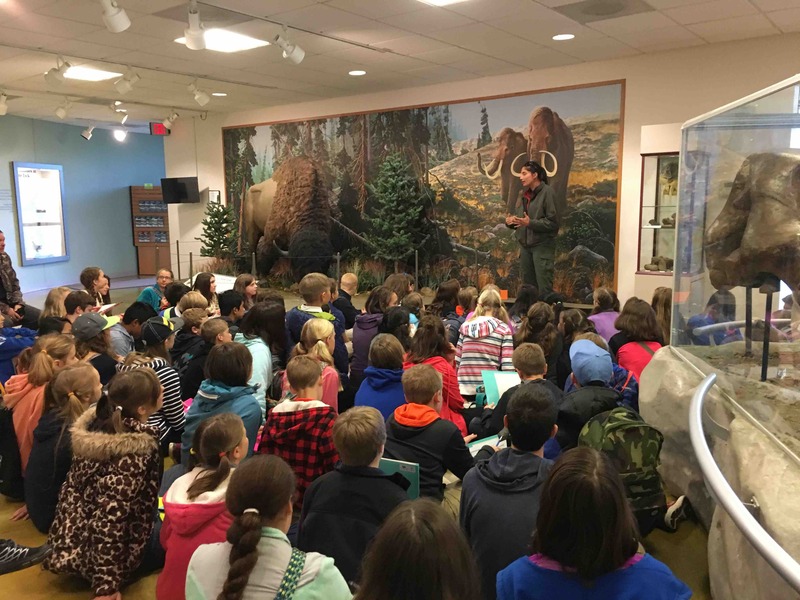 Students were hosted by trained counselors and staff from Grand View Camp. 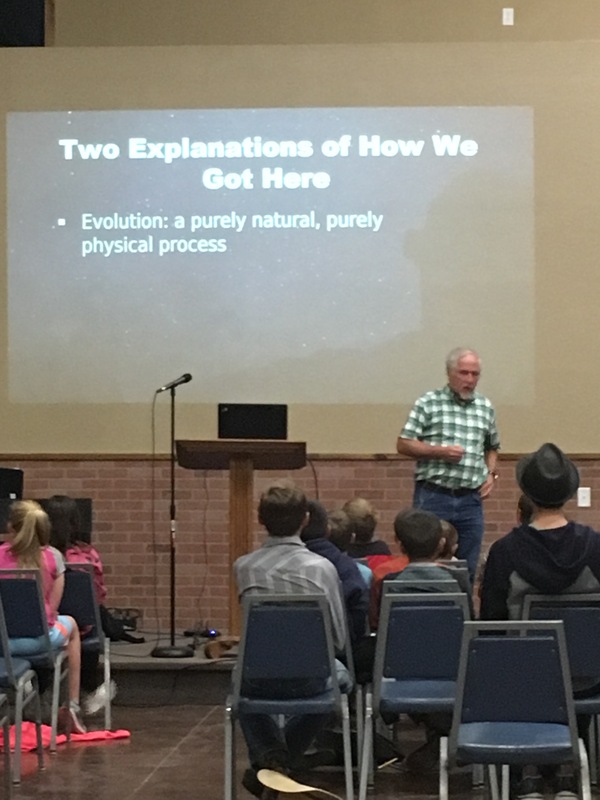 Staff from Camp Infinity ran the STEM activities throughout the weekend, and our main sessions were taught by Dr. Danny Faulkner, from Answers in Genesis. Danny also serves on the board of Camp Infinity. 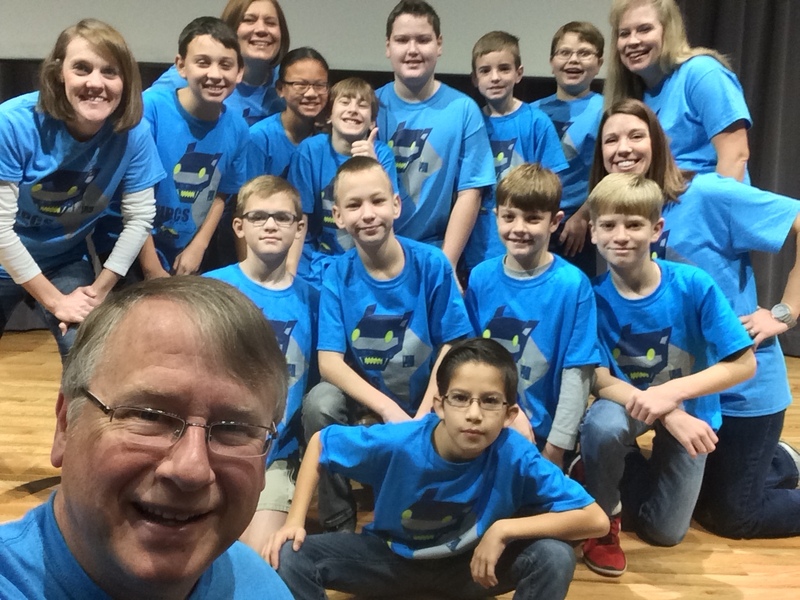 This fall, we coached a first year robotics club to be able to compete in the FIRST (For Inspiration and Recognition of Science and Technology) Lego League. An international competition designed to inspire young people to be science and technology leaders, by engaging them in exciting mentor-based programs that build science, engineering, and technology skills, that inspire innovation, and that foster well-rounded life capabilities including self-confidence, communication, and leadership. We led a team of 10 4th-6th graders. It was an excellent opportunity for us to use our technology and techniques to bring them from little knowledge to a level in which they placed 7 out of 16. Many of the teams they competed against were 8th grades who had a lot more experience, so needless to say, we were very pleased with how far they have come. We plan to continue working with them to prepare multiple teams to compete next year. To see our posts, like us on Facebook. See our photos, follow us on Instagram. Follow our tweets on Twitter. Here are a few of our more popular blogs we've posted in the last couple of months. Camp Infinity Campers Meet Bill Nye the "Science Guy"
It is hard to believe we are entering our fourth year of camp! 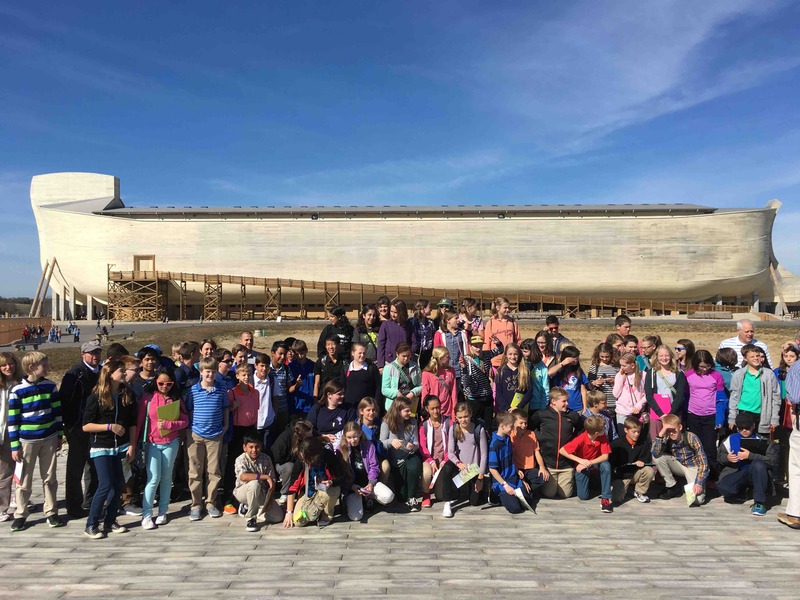 The results are strong that we've built something that resonates with Christian families who have children that love science, technology, engineering and math and desire that they be taught from a young earth creation worldview. It is now time to focus on connecting with those the Lord might have partner with us to provide much needed scholarships for families who need some help with the higher than normal camp investment for their child. We have scheduled 5 weeks of camp this summer with the goal of reaching 200 campers. Our goal this summer for our Ci 4.0 Scholarship Fund is $50,000. In addition to providing scholarships and financial aid for campers, we are expanding our fund to help us be able to reduce the cost of camp. We are asking our counselors to seek help to raise part of their support costs. Your entire donation will be used to help academically gifted and financially needy students attend Ci 4.0. Camp Infinity is a registered 501c3 with the IRS. The camp impacted our son so much that he became determined to attend again to learn as much as he could about God in science. This time, he had to pay for himself and literally used his lifetime of savings. Without the scholarship, he would never have been able to do it. As a parent, it is so exciting to see your child on fire for the Lord, to see his eyes full of light and excitement to explain to people how you can see God's hand at work in the scientific realm. Our daughter, because of your generosity, was able to attend Camp Infinity. What a joy it was as parents to see how camp expanded her understanding of creation and a biblical worldview. It brought clarity where previously there was confusion. She is better equipped to defend her faith. She has come home with a passion and deeper love of God. Already she has had the opportunity to articulate and defend her faith. We know that the experiences and equipping her received from attending Camp Infinity will be life altering. Thank you for giving her the opportunity to walk into the fullness of God's calling on her life. We trust you and your family will have a wonderful Christmas as you contemplate the birth of Christ. Merry Christmas and Happy New Year from the staff at Camp Infinity!